NOTE: Why do people keep pushing nuclear power as a main source of energy, when the world is threatened by the nuclear waste and spent fuel rods produced by nuclear power plants? It is insane to keep buildnig more nuclear power plants, when no solution has been found to render harmless the toxic radio-active waste they create, that theatens all life. Do these nuclear power pushers not know that technology exists to use nuclear waste material as a source of energy while leaving no harmful residue? Do people not realize we have endless Cosmic energy, which is free and totally clean, and the technology to use it? Since the world’s first artificial nuclear reactor came online in 1942 – the Chicago Pile-1 at the University of Chicago – the history of nuclear power and the reactors that produced it is equal parts triumphant and troubled. It is that mixed bag of high and low points that find nuclear power at a crossroads more than three-quarters of a century after humankind’s harnessing of the atom. But how did we get here? And where do with go with what was once considered a surefire answer to our energy problems? 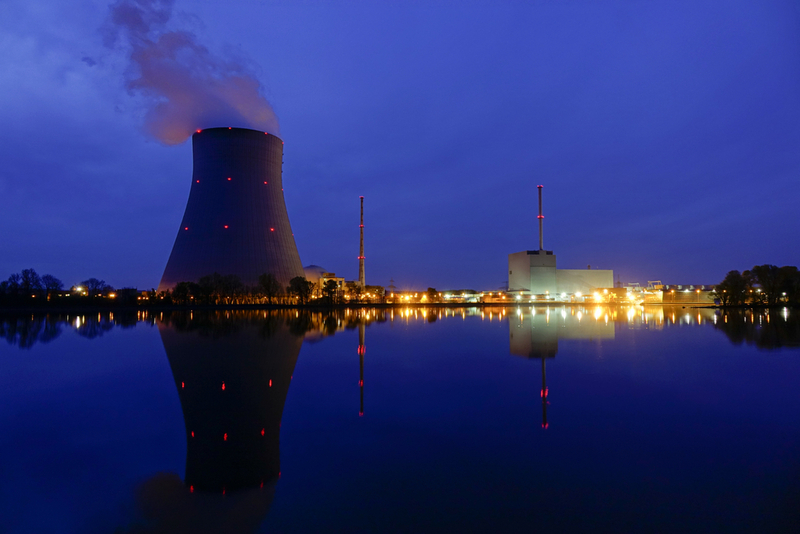 Is there a place for more nuclear reactors in our future? Or is the danger, both from reactors that do good and those that aim to harm too heavy a burden? Much of the early life of the nuclear reactor was built in secret and in service of the military, specifically for bombs and submarines. Now well publicized, that defense-first development continued in various forms in both the US and other industrialized nations with the means to do so for many years. In the mid to late 1950s, domestic needs rose. As the technology scaled for legitimate commercial use, a building boom of sorts began. The growth, however, was short-lived. Thanks in large part to poor public perception, industry mismanagement and fear and distrust in the birth and early use of atomic energy, the initial fortunes of nuclear power quickly slowed. The looming cloud of the Cold War and mutually assured destruction via nukes from the Soviet Union did not help either. By the time of the accident in 1979 at Three Mile Island, the fate of nuclear energy in the US was already sealed. Starting in 1977, the approval of any new reactor projects did not occur for two generations. That unofficial moratorium ended in 2012 with the endorsement of four new reactors (two of which have already abandoned construction). As it stands today, roughly 20% of the electricity output in the US comes from the nations 99 active nuclear reactors. The average age of those reactors is approximately 37 years, with fewer than ten less than 30 years in service. In addition to the reluctance of the US to fully embrace the low-carbon emission of nuclear energy, the picture in the rest of the world is similarly bleak, with one exception. According to the International Atomic Energy Agency (IAEA), there are 451 active nuclear reactors worldwide. From the outside, that seems like an impressive number, particularly when you account for countries such as France or Ukraine that generate the majority of their energy from nuclear sources. But with France looking to peel back it’s reliance on nuclear power, and many other industrialized nations tepid in ways similar to the US, it’s a mere drop in the energy bucket. Consider that there are some 63,000 power plants generating electricity worldwide via other methods such as coal, natural gas or other alternative fuels. In Asia, however, it is a different story. Information from the World Nuclear Association, an organization set up to support and promote nuclear energy and its related industries around the globe, reflects 485 reactors either planned or proposed worldwide. A remarkable 179 of these are in China alone, adding to the 58 they already have in operation or under construction. The country’s plans account for almost 40% of all future nuclear development. Japan, in spite of their own nuclear disaster less than a decade ago in Fukushima, harbors plans to restart five reactors and develop another 12 in the coming years. Bright spots certainly for the industry, but with any discussion on nuclear reactors and the power they produce, it helps to touch on why atomic power is such an enigma. This in spite of the many points in its favor as one of the top sources of renewable energy. After all, nuclear power is clean and zero-emission and produces minimal waste and requires a fraction of the land use as other renewable energy sources. Of course, as great as they might be, no alternative source of energy is without its drawbacks. Hydroelectric power, while harnessing a considerable source of natural energy, raises humanitarian and environmental concerns through the flooding of land with each new dam built. Arguably the least invasive of sources – wind and solar – have downsides too. Capturing and storing solar energy is notoriously expensive. Also, while it may prove practical for small-scale power generation, such as panels on the roof of a house, larger solar arrays require an incredible amount of space. Wind power, for its part, is driven by massive turbines that tower over landscapes raising aesthetic concerns and what their presence means for a local ecosystem. Nuclear power, however, comes with it a much more significant perception of fear and distrust than any other energy source. Its initial development was born from wartime necessity. Indeed, the images from World War II of the bombs dropped on Hiroshima and Nagasaki after the first and only combat uses of atomic weapons are forever burned into history. Movies and television have also played a part to ratchet up the skepticism and conjure numerous apocalyptic images of radioactive wastelands with each scenario of failure. But even with its overall positive safety record amid widespread use since the 1960s and 1970s, the actual failures of nuclear reactors have been very public and tough for advocates of new projects to overcome. Starting with the breakdown of the second reactor at Three Mile Island in Pennsylvania in 1979, the nuclear industry was already on the decline. Then the Chernobyl disaster seven years later gave the world an eyewitness account of a major reactor meltdown, which including the startling complete abandonment of a town of 50,000 citizens. Finally, in 2011, after the Tohoku earthquake off the coast of Japan triggered a tsunami, the waves crashed into the Fukushima Daiichi Nuclear Power Plant causing the failure of cooling systems resulting in meltdowns in three of the plants four reactors. All of this is in addition to the ambitions of rouge or hostile states across the globe. Headlines regarding these nations seeking to build their nuclear programs, nefarious or otherwise, are commonplace. The secretive nature of programs such as Iran (purportedly for domestic purposes) and North Korea (defiantly for military use) give rise to fears of significant, uncontainable problems down the road. Even with past disasters and the ongoing fears of the uncertain use of atomic energy, all isn’t hopeless for the future of nuclear reactors. 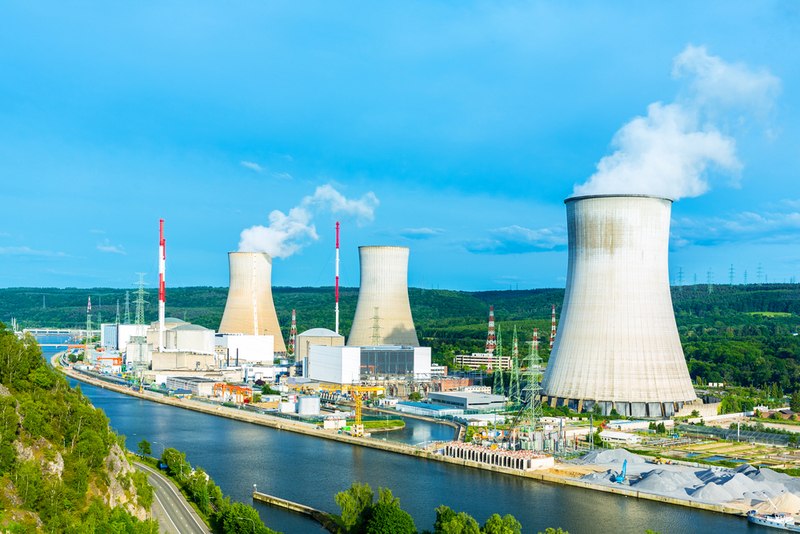 Aside from the uptick in planned and proposed reactors in Asia, new technologies are once again helping make nuclear power a potential energy source of the future. In mid-2018, China’s Sanmen-1 and Sanmen-2 reactors went online, representing the first meltdown proof reactors connected to an energy grid. The reactors, each capable of a gross capacity of 1250-megawatts (3400 thermal), began construction in 2009. Though delays and early redesigns delayed the original start date by one year, their operation represents a milestone for nuclear power and the elimination of one of the greatest fears that accompany it – a reactor meltdown. 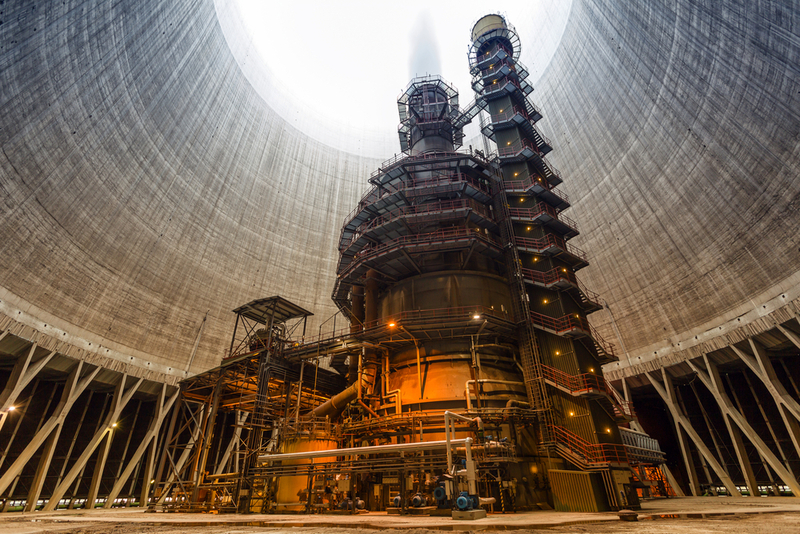 The design – referred to as a high-temperature, gas-cooled, pebble-bed reactor – averts meltdown via two methods. First, the referenced pebbles are actually graphite housings for the uranium fuel. Approximately the size of a baseball, these individual encasements prevent the uranium from breaking down. Secondly, the reactor itself utilizes a heat transfer system that continuously pumps it with helium gas at a temperature of up to 950 degrees Celsius. The high temperatures remove the need for external cooling systems, which is what failed in Fukushima. Zhang Zuoyi, the director of the Institute of Nuclear and New Energy Technology, considers the new reactors the future of nuclear power. The advanced tech, also being pursued by countries such as Saudi Arabia and the United States, is still a distant proposal for others. Many nations remain preoccupied with managing their aging reactor infrastructure. Some though, such as the US, are looking to reactors to carry their ambitions further than just lighting a home or business. NASA is in the midst of development and testing of their Kilopower project. The “near-term” advancement is a compact nuclear reactor with the potential to power missions to the moon, Mars, and even the deeper reaches of space. This not only includes the power to transport but also to provide energy for habitats that one day may populate Mars. 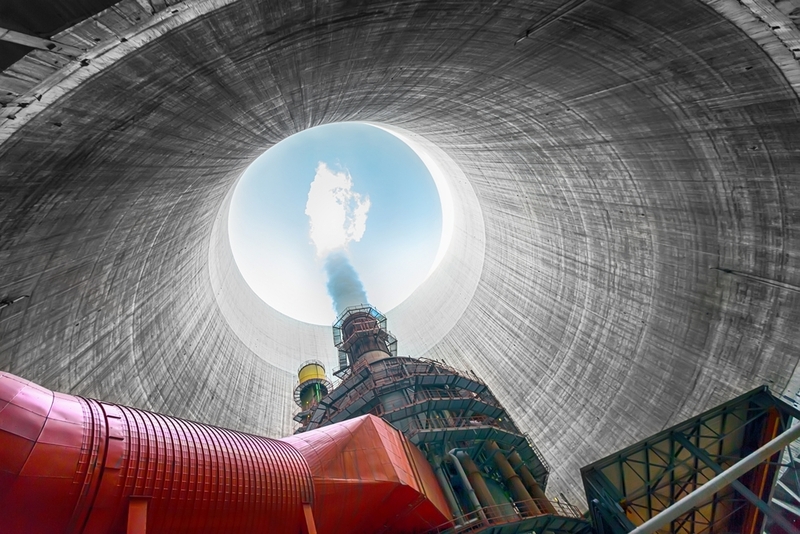 New reactor designs and space exploration applications aside, nuclear power is once again in the future energy conversion, even if it’s not yet fully back in vogue. 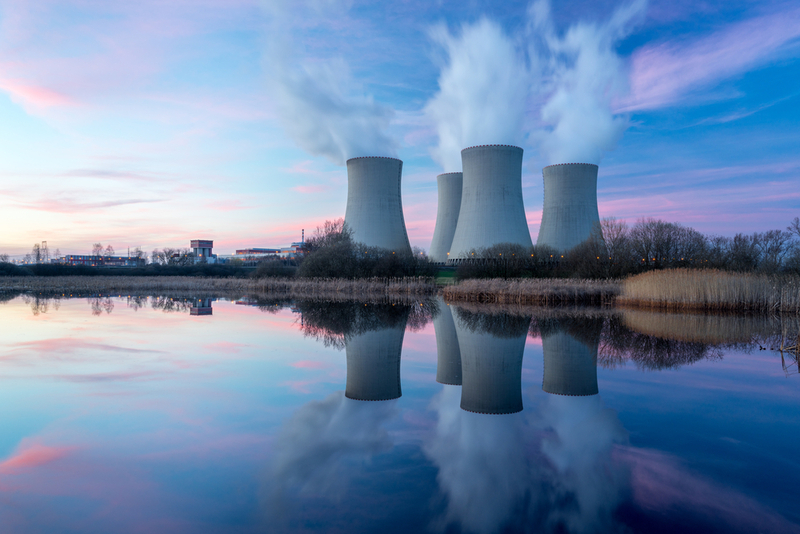 Although the discussions seem slow to take hold, it’s difficult for anyone to deny the importance that nuclear power can hold for a country’s energy policy, especially those that aim for clean, renewable energy. Of course, as has been the case with the energy source throughout its history, there will be volatility, uncertainty, and obstacles to overcome. We are always one reactor meltdown away from a much larger debate on whether we should do away with nuclear energy altogether. Ultimately, advancements and new applications mean that fear of what may sprout from or be produced by reactors may start to subside. Soon enough it may be safe again to look at nuclear power as a viable alternative energy source – and not just for our planet.